David Shepardson of The Detroit News recently attended a reporter’s lunch meeting with Lexus USA General Manager Mark Templin in Washington, and came away with plenty of insight into where Lexus is heading. [Templin] noted that Lexus won’t need to build small “A” and “B” segment vehicles to meet new corporate average fuel economy standards — because of Toyota’s fuel efficient models. “If you look at it realistically, I think you’re going to see a big chance change in the luxury car industry over the next 10 years,” he said. Other luxury makers may have to build large volumes of smaller vehicles to meet the [fuel economy standards of 54.5 mpg by 2025] requirements — meaning Lexus may not regain the title by choice. “Unfortunately in the U.S. right now, there’s not a lot of consumer demand for really small cars,” Templin said. He said consumers aren’t clamoring for luxury small cars — and he noted they aren’t very profitable. Templin said in the long term if Lexus doesn’t build very small cars it will “probably not” be the largest luxury brand in the United States. “That’s not important to us,” Templin said, saying they’d rather be first in quality, value, customer experience and profitability. 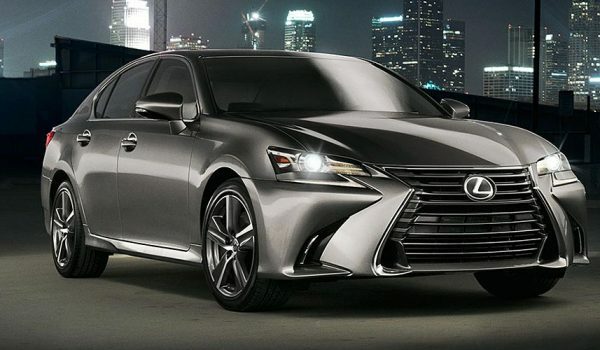 As the article mentions, most other luxury auto manufacturers have no choice but to import their smaller European vehicles in order to meet the soon-to-be-strict fuel economy standards in the USA, which is a requirement that Lexus doesn’t have to worry about due to the efficient lineup of their parent company, Toyota. [Templin] told reporters…that the company will see “a pretty sizable increase” in 2012 in sales — as Lexus introduces nine or 10 new or refreshed models. Templin noted that many of Lexus models had been at the end of their lifecycle – and that 2012 will be a big year. I’m sure we can all agree, 2012 can’t come fast enough.